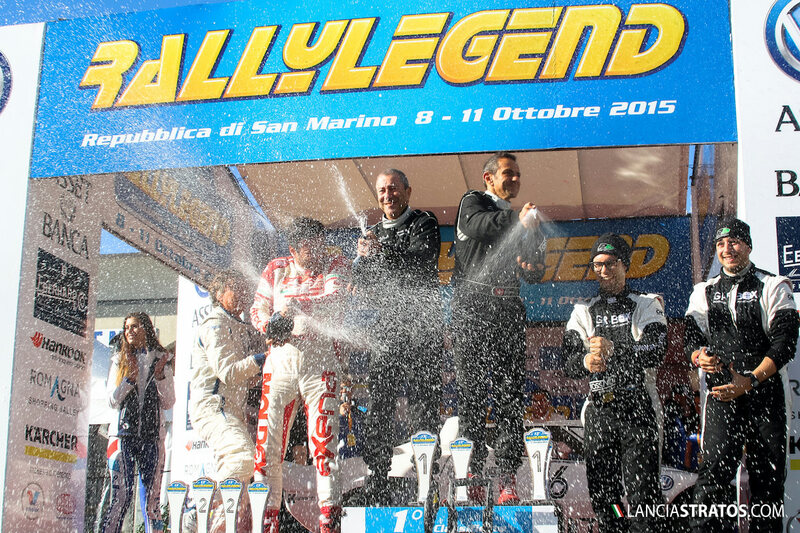 The French driver gave a great homage to the Lancia Stratos offering it its first victory in 13 years to the Rallylegend under an audience of 60 000 spectators. For his first participation Erik Comas took the lead from the first evening, leaving it only during two special stages to the 2015 European champion Pedro and his Lancia 037, the ex F1 pilot was then recovering time to finally win by 30 seconds margin under heavy rain. “What a rally! I can only remember the Monaco GP to see so many spectators close to the roads. 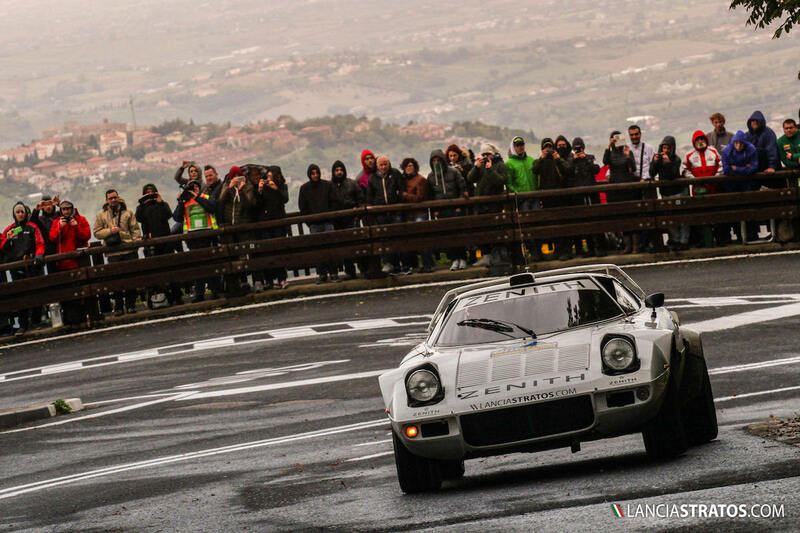 The special stages on asphalt, gravel, the night, the rain have made this edition a true legendary rally. Adding the name of the Stratos for the first time to the hall of fame of Rallylegend is a great feeling and my words are fully for my car, my partner ZENITH watches and K Sport who gave back to my Sratos all its original potential. 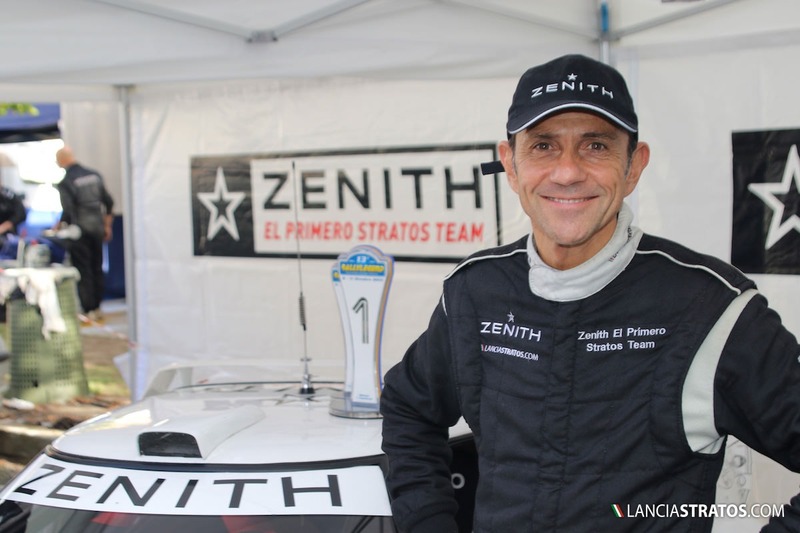 ZENITH El Primero Stratos Team will challenge next year the European Championship with Erik Comas.